Browse: Home / Main / Prepare for the Sweet 16 with Hey Kentucky! Prepare for the Sweet 16 with Hey Kentucky! Wednesday at noon the KHSAA Boys’ Sweet 16 begins at Rupp Arena when Walton-Verona takes on Knox Central. Matt Jones and Drew Franklin preview every matchup and predict who will walk away with a state title on Hey Kentucky! You can find a complete Sweet 16 bracket here. 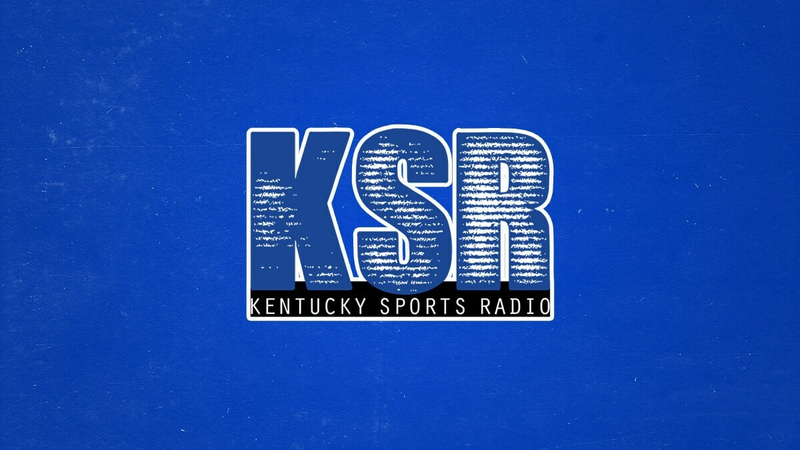 Stay tuned to KSR for coverage throughout the week from Rupp Arena. While you wait for all of the action to begin Wednesday afternoon, check out more from Hey Kentucky.